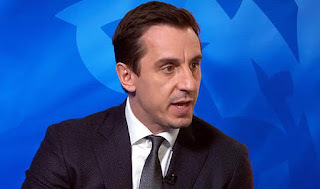 Former Manchester United man Gary Neville has revealed who he will love to see replace Mourinho when the current United coach calls it quits with the club. During some section with Sky Sport, the ex-player praises the ability of Pochettino and regard him as one of the finest coach. He also talked about Pep Guardiola and he thinks the Man City manager deserve to win the league. 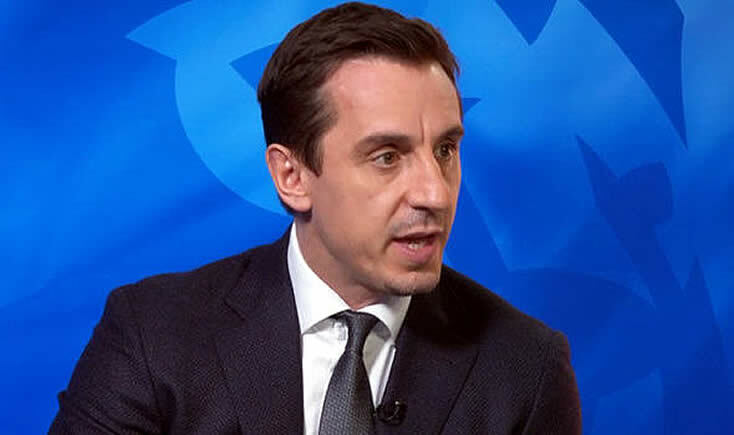 Of course a time will come when Jose Mourinho will have to say his goodbye to Manchester United and Neville was quick to recognise his replacement. "This is the guy [Pochettino] that I would want to manage the club that I support, bacause I think he deserves it. It's probably the same for Paris Saint-Germain, Real Madrid and Daniel Levy knows that. It's a big problem, because if he leaves it'll be an issue for Tottenham because he's extracting the maximum from limited resources." "It [Guardiola at City] is a great managerial performance because he's extracting the maximum from the players with the biggest budget. You look at Mauricio Pochettino? Kyle Walker and Rose, they were nowhere near as good players." "Dembele? I used to think he was overweight, I used to think he was lazy, now I think he's a fantastic player. Eriksen always used to play on the outside of a game, now he gets right in where it hurts. Kane? Three, four, five Premier League goals, when Pochettino came to the club. You look at what Dele Alli has done in the last two or three years." Well, we think Jose Mourinho stills has some years to spend at Old Trafford but Pochettino is certainly not a bad idea and the big question is, will Tottenham let him go?